@shellyfebrianti halo mba! 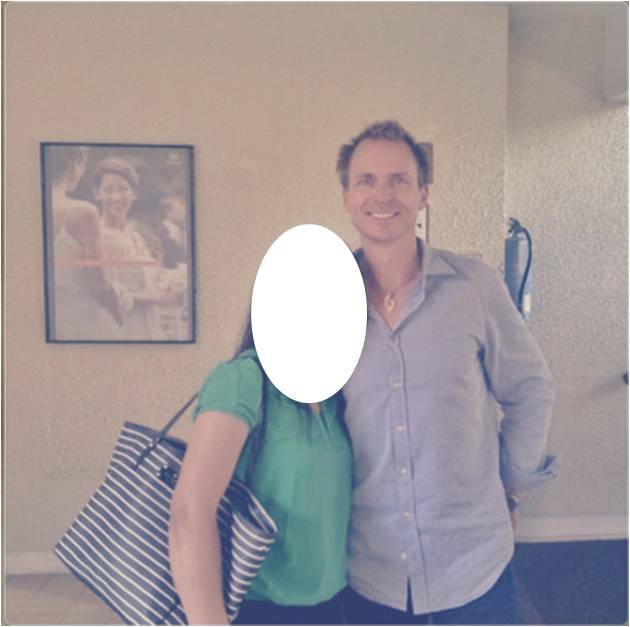 mo mnta tlg nnti klo ktmu PhilKeoghan (host The Amazing Race USA) di skitar hotel & crew film tlg fotoin ya,thx! Roby Pria Atmaja ‏@rbx_atmaja 31s The Amazing Race yakin syuting di bandung? Wah ke indonesia lagi..
Roby man Atmaja @ rbx_atmaja 31s The Amazing Race certain shooting in Bandung? Well to Indonesia are .. Chatted with some film crew and contestants of The Amazing Race. It's safe to say we're rooting for the blue team. *creepy stalker* The two were on the same flight. Relevant information is in the Transport thread! Yeay! !I can watch The Amazing Race!! There's a picture! Is this us??? Guys, please don't be confused at twitter posts about #DutaIM3 (Indonesian mobile telecommunication provider) who's doing an "Amazing Race" also in Bandung today. Thanks! 5 Teams survived this race through to Indonesia..